DuckDuckGo Search has made positive waves among the security and privacy crowd. It’s a search engine similar to Google, Bing, or Yahoo. However, its claim to fame is that it doesn’t track your search history. That means you don’t have to worry about a company looking at what you search for. The app works well enough. It has some ads, but they’re not bad. It’ll also compile some news for you if you’d like. It doesn’t get grouped in with security apps very often. However, it’s great for those who want to search in privacy. Firefox Focus is a privacy browser. It’s essentially an Android browser that is always in incognito mode. It doesn’t log your activities for long periods of time. You can delete them at a moment’s notice whenever you want. It can also remove trackers and advertising. That way websites can’t see you there. It’s one of the newer security apps. It also won’t block every single thing. The app is completely free with no in-app purchases. It’s definitely more private than most browsers. 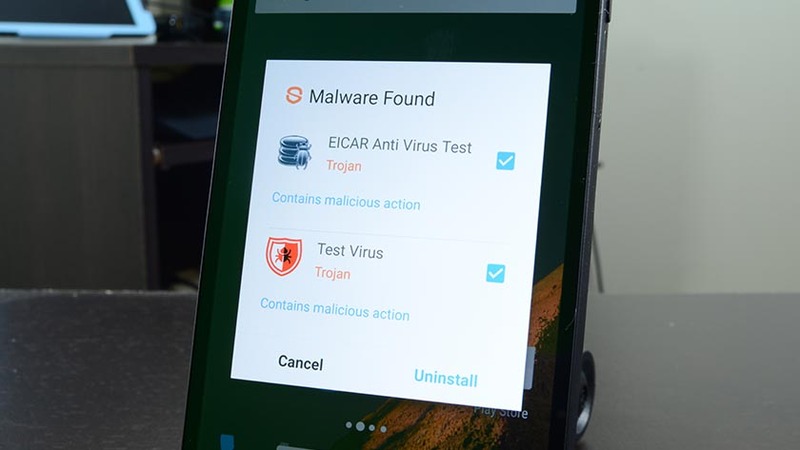 Haven is one of the newer security apps for Android. It lets you turn a second device into a security device. It works by alerting you whenever the security device is disturbed. So, for instance, if you leave it in your luggage and someone moves your luggage, the app will let you know. It can also record sounds with the microphone, detect changes in light (say someone opened your luggage), and detect power loss if the device is plugged in. The app is totally free right now. It’s also in beta. Thus, expect bugs. Otherwise, it’s actually a pretty nice little app. LastPass is one of the best password manager apps out there. It lets you store site passwords, PINs, and other sensitive info for quick recall. It’s all hidden behind a master password of your choosing. It’s infinitely safer than just putting that info almost anywhere else. You can also pick up LastPass Authenticator for additional security. It’s powerful and it’s cross-platform. The free version should give you most features. The pro version adds some features, some syncing options, and more. It’s one of the must-try security apps out there. If LastPass isn’t doing it for you, we have our list of the best password manager apps list linked at the top of the page! Price: All of them are free. Android has a surprisingly good number of options for private messaging. Signal Private Messenger, Telegram, and WhatsApp are all excellent choices. Each service has end-to-end encrypted messaging, video calls, group messaging, and file sharing. From there, they differ in their feature sets. It’s really just a matter of finding the one that works for you. The challenge will be to get all of your friends and family on to one of these services. However, they’re all free so at least you won’t have to worry about that. Encrypted messaging apps like these make for excellent security apps as well. The Tor Project is probably one of the more obvious choices for security and privacy on almost any platform. Unfortunately, their Android apps aren’t as robust as their computer offerings, but they’re slowly getting there. For now, you have access to Orfox which is the Tor browser on Android (still in beta!) and Orbot which is a proxy app that helps other apps use Tor’s technology to remain anonymous. The browser is still under construction and anonymity can’t be guaranteed, but Orbot is definitely a solid app worth grabbing. 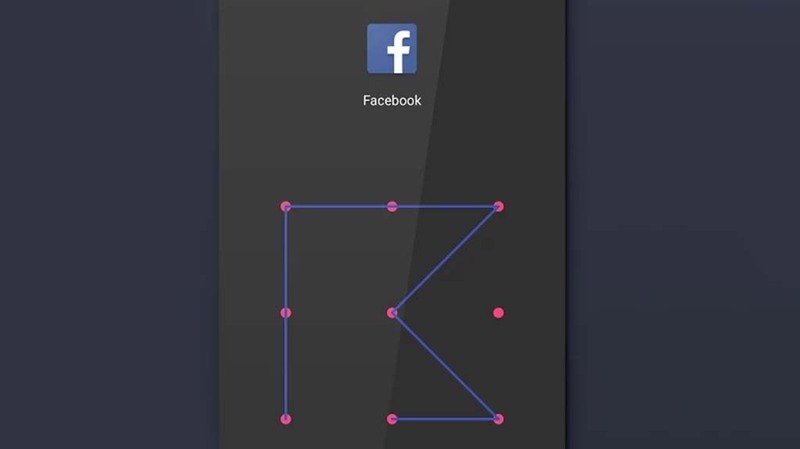 The project also recently released Ooniprobe, an app that lets you see if your Internet is blocking your connection to some sites. These are all excellent security apps for those who are a little more advanced. Authenticator apps are a relatively newer thing in Android. However, they provide tons of security. It’s a two-step authentication style. You enter your password and then enter an authorization code from one of these apps. There are several for you to choose from. That includes Google Authenticator (linked), Microsoft Authenticator, Authy 2-Factor, FreeOTP Authenticator, LastPass Authenticator and others. This is vastly easier than getting a text message or an email. They should work with most sites as well. The apps take time to setup, however.